Happy New E.A.R. 2016!! This Is Your New Year’s Gift From BASS WORKS RECORDINGS. 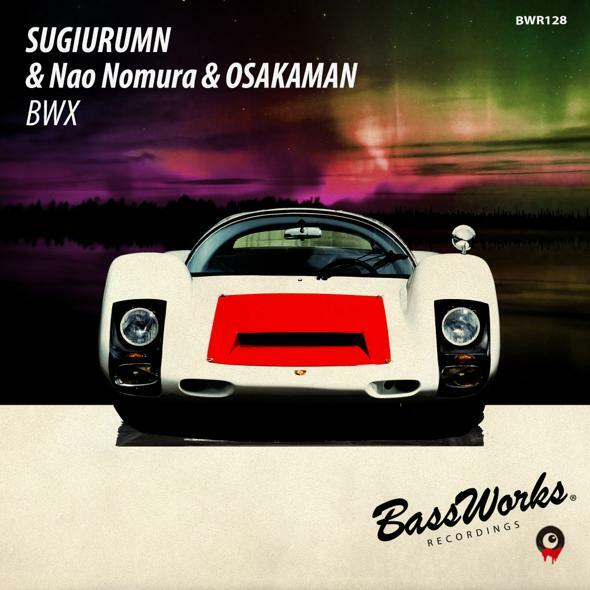 SUGIURUMN & Nao Nomura & OSAKAMAN Is Made A Serious Dark Hero “BWX”. Come on, Let’s Download! !